15.97 Acres Open Use with adjacent 1.3 Acre Parcel. 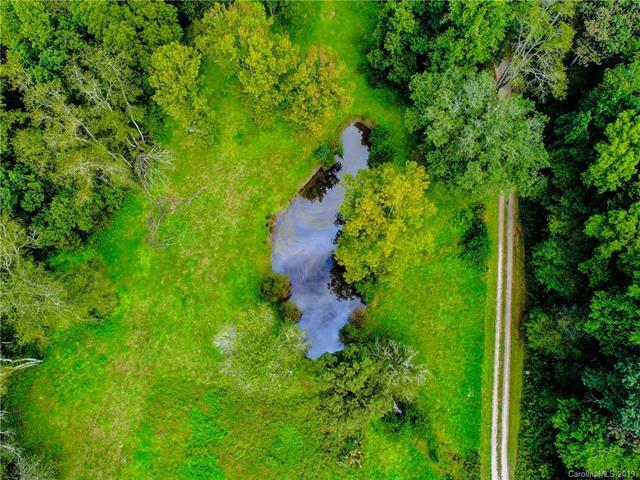 Pastoral setting: hardwood groves, private ponds, fenced pasture; and, 2400 square foot barn and greenway situated alongside Cane Creek make this property perfect for farming, equestrian, or simplified life - great for sustainable farming, private retreat, or family compound. Private drive winds along pastureland with more than 1600 feet of frontage on the Cane Creek river. 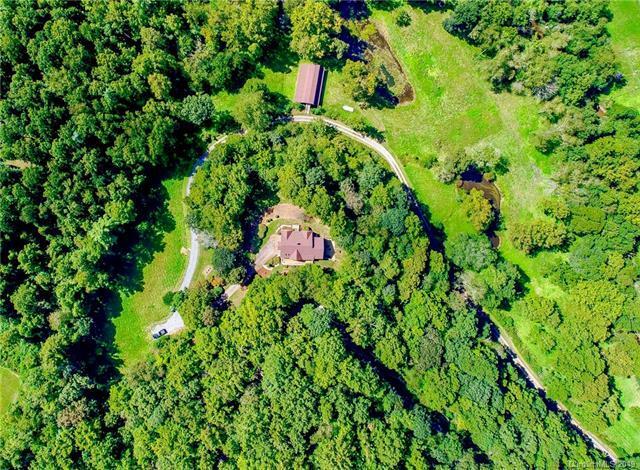 Amazing property crests at just over 2300 feet in elevation, has seasonal mountain views, borders stocked trout streams on more than possibly 17 acres. 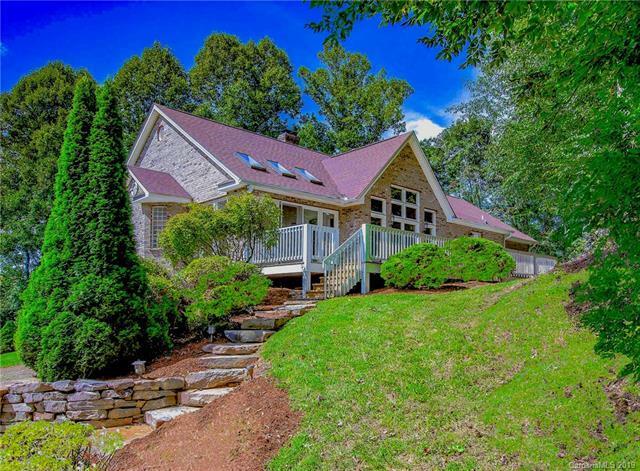 Minutes from groceries, shopping - 15 minutes to downtown Asheville, AVL airport, Biltmore, and Blue Ridge Parkway!! 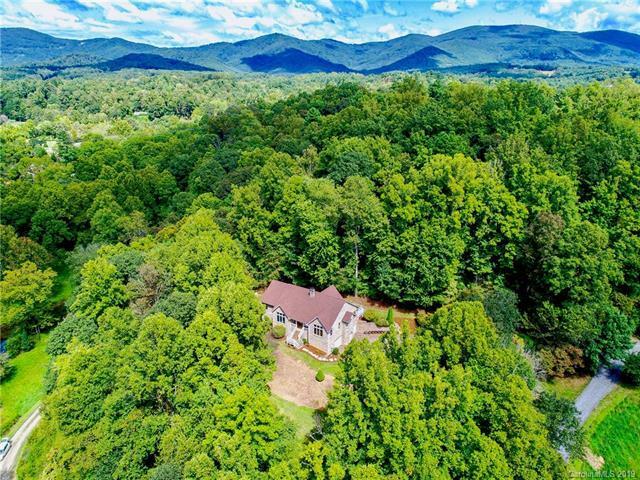 The three bedroom, three bath home in the Cane Creek valley with sunroom, covered front porch, and large eat-in kitchen features a massive dry stacked fireplace that anchors the family room. The adjacent east-facing sunroom is the perfect artists retreat, yoga or pilates studio.